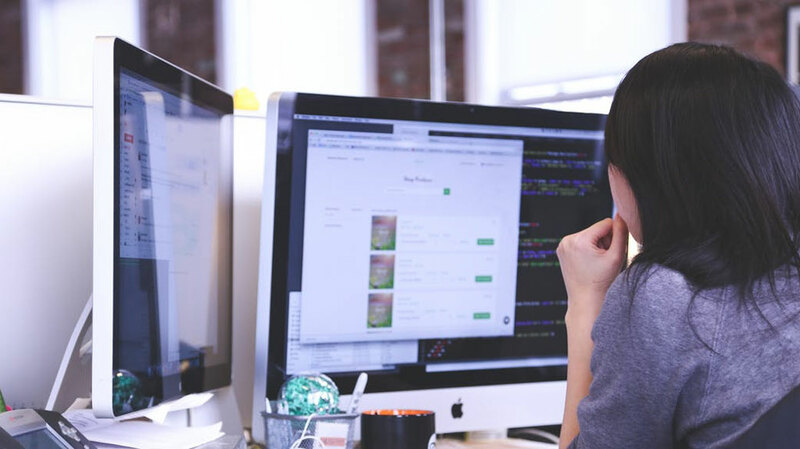 Starting with Topcoder challenges is not difficult but there are some common mistakes new members tend to make that you should definitely avoid. Make sure to always read the challenge specs carefully and ask for clarifications in the challenge forum as soon as possible. New members tend to not ask questions and they just assume how to implement any possible vague requirement. Provide a detailed documentation on how to setup, deploy and test your submission (preferably in a README.md file). Writing clean code is very important but providing detailed instructions on how to run your code is also an important part of your submission. Remove unnecessary / unused code from your application. Many members tend to just comment-out the unused code which is definitely not a good practice. You should always make sure you submit what you are required to submit. Do not omit any requirement. Some members choose to implement the major requirements of a challenge and they omit the minor requirements. There is no “Final fix” phase in Code track and remember that this is a competition so don’t omit any requirements. Create a clean folder structure and follow the latest best practices for the technology you are using. Many members put everything in a single folder with no documentation and with inconsistent coding style which will require a lot of work to clean up and make the code reusable. The points above are from mistakes I did as a new member when I started and from mistakes I found as a reviewer. 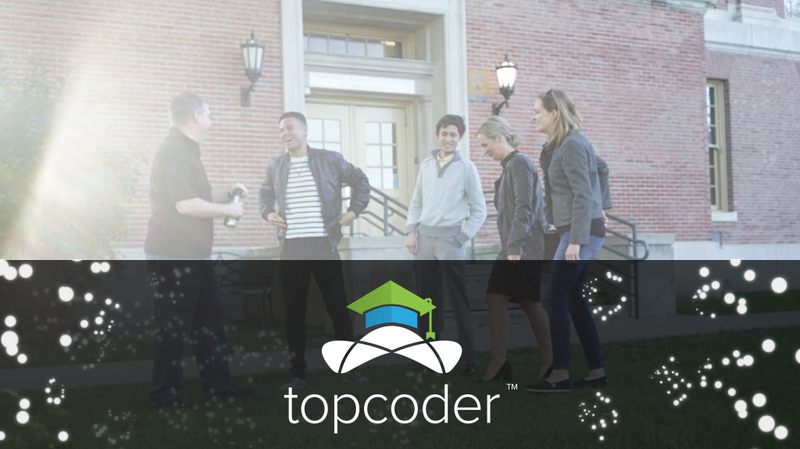 Topcoder Invades a Buffalo Public School!